"Katherine has a razor-sharp intellect and is tactically brilliant. She is truly empathetic and instantly gains the trust of her clients. Her manner is firm, calm and reassuring; everything someone in the midst of a difficult family dispute needs." Katherine advises and acts in all areas of matrimonial finance. She has experience in dealing with complex cases involving high net worth and high profile individuals. She also advises and acts in relation to claims brought under Schedule 1 of the Children Act 1989. Katherine advises and acts in all areas of private law children work. She has experience in dealing with complex cases involving internal and external relocation and intractable contact disputes. Katherine is also a qualified Mediator. 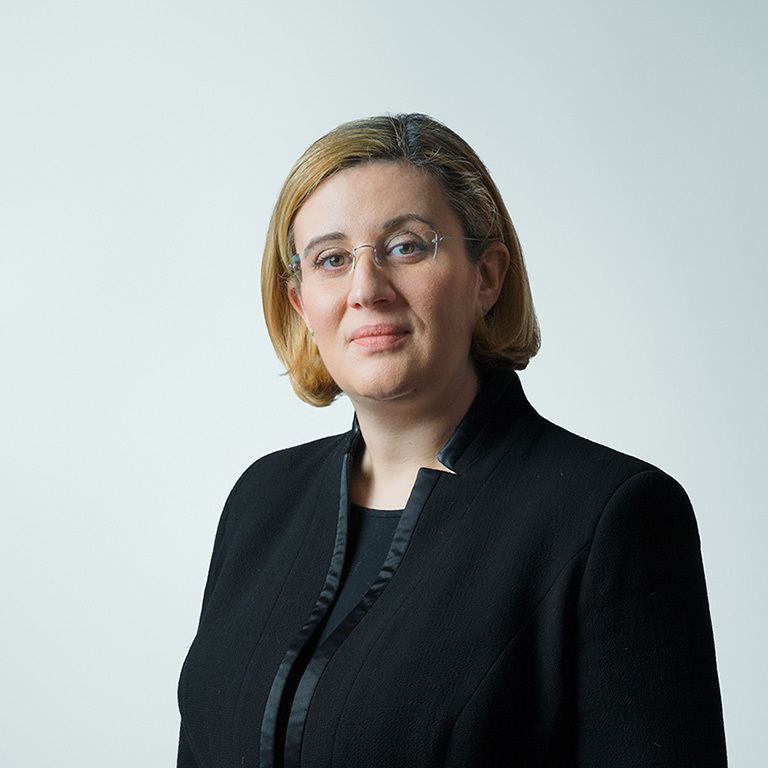 Katherine has a strong reputation as a leading barrister specialising in private children work. Her excellent interpersonal skills allow her to instil confidence in clients who are often understandably anxious about the proceedings they are involved in. She has particular experience in dealing with complex cases involving internal and external relocation, allegations of abuse, parental alienation and expert evidence. She is particularly well regarded for her tactical instincts and robust cross-examination. Katherine has represented a number of high profile clients and appears with and against leading counsel. She regularly prepares and delivers lectures on topics relating to private law children. She has a quite amazing ability to be incredibly nice. Everyone comes out of court feeling positive including the other parties, and yet we always end up getting what we want. She just has the knack of convincing the other party and the court that our approach is correct.